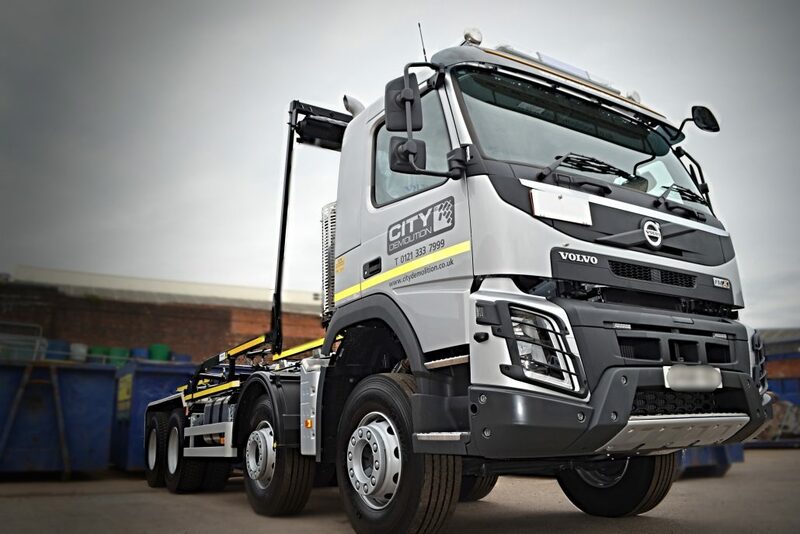 We are pleased to announce the arrival of our new Volvo FMX Roll-on-Roll-off Wagon as part of our continued investment drive. This latest addition further enhances our existing fleet and enables us to continue providing a reliable and professional service to our customers. FORS Bronze Awarded! Two former school sites, now COMPLETE!